With a bright and refreshing citrus scent, Lime essential oil smells just like freshly sliced limes. Lime essential oil has an invigorating and stimulating effect and is believed to be native of eastern Malaysia. When diffused, this summery aroma can uplift your environment and encourage mental clarity. Lime oil has a versatile scent that complements most other citrus essential oils such as Lemon, Bergamot, Grapefruit, Orange, and Tangerine. If you’re feeling uninspired, try diffusing Lime oil for a bright, refreshing aroma that may clear a path to greater creativity. This quality also makes Lime a great choice for diffusing in classrooms and children’s play areas. Lime can also support radiant skin! Try adding a couple of drops to your favourite night-time moisturiser for healthier-looking skin. Lime essential oil is prized for its ability to bring a unique citrus flavour and delicious zing to any food or beverage. 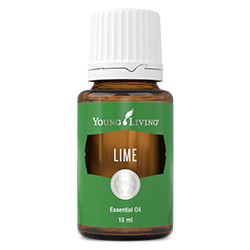 Adding a few drops of Lime essential oil to your dishes is the perfect way to elevate your cooking. Young Living Lime oil is versatile and concentrated. Whether stirring it into drinks for a bright burst of flavour or giving your food a little extra citrus zip, Lime essential oil is a welcome kick of summer that you can enjoy year-round. For an extra boost of citrus throughout the house, add a few drops of Lime to household cleaners. To freshen your refrigerator, add several drops to a box of baking soda and keep it in the refrigerator to absorb odours. 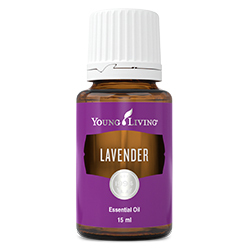 Combine Lime essential oil with olive oil to use as a marinade for meat and veggies. Include a drop to your stir fry to bring dimension and add a great depth of flavour. Add a little Lime oil to berry dishes to complement their natural sweetness. Add variety by infusing your water with one or two drops of Lime essential oil. Deodorise your fridge: half-fill a small container with baking soda and 5-10 drops of Lime essential oil, and leave it in the fridge with the lid off. 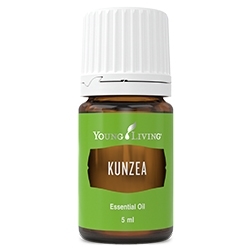 For an aroma that helps you feel inspired and uplifted, diffuse 8–10 drops of Lime in your favourite diffuser. 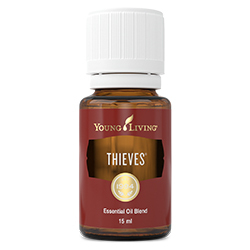 For variety, combine it with other citrus oils such as Lemon, Bergamot, Grapefruit, Orange, and Tangerine. Lime essential oil has a bright and refreshing citrus aroma that can freshen and fill your home with its clean, freshly-squeezed lime juice scent when diffused. 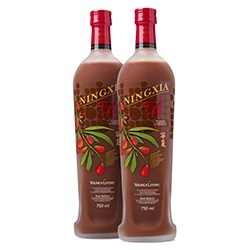 You can also add it to food and drink recipes for a fresh burst of flavour. Topical: Dilute with V-6™ and apply to desired area as needed. Cautions: Keep out of reach of children. Keep away from eyes and mucous membranes. If you are pregnant, nursing, taking medication, or have a medical condition, consult a health care professional prior to use. Avoid direct sunlight or UV rays for up to 12 hours after applying product.